Many paid WordPress themes allow you to put an Instagram feed above your footer as a feature included in the theme. However, not all themes have that option. So what do you do when it’s not an option that’s provided to you? 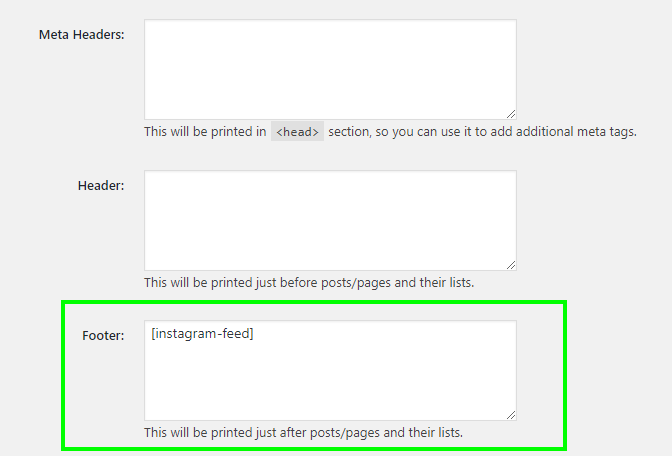 Here’s a tutorial that will allow you to integrate an Instagram feed above the footer on any WordPress theme. 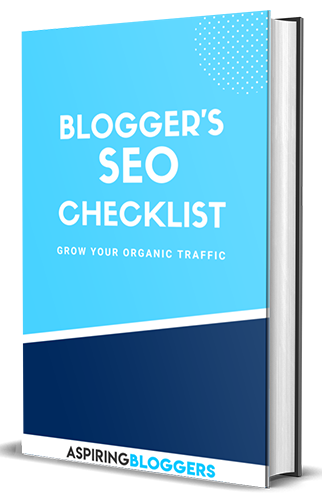 This Instagram Feed plugin allows you to create custom Instagram Feeds and provides a shortcode to integrate the feed on anywhere on your site including the footer, widget bar, or even within the post. 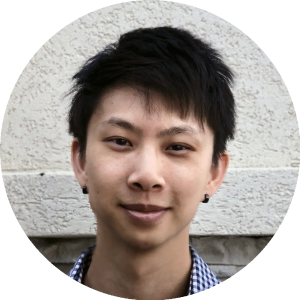 This plugin allows you to add custom code to your header or footer. In this tutorial, we’ll be adding code to the footer to create an Instagram footer! If you’re unsure how to install a plugin, visit my tutorial on How to Install WordPress Plugins. On the next screen, click on the button to log into your Instagram account and retrieve your access token. You’ll be asked to authorize the plugin to obtain the details from your account. Accept the authorization. Once that’s done, you can copy the User ID provided and paste it in the box next to “User ID(s):” This ensures that the plugin is retrieving photos from your account. 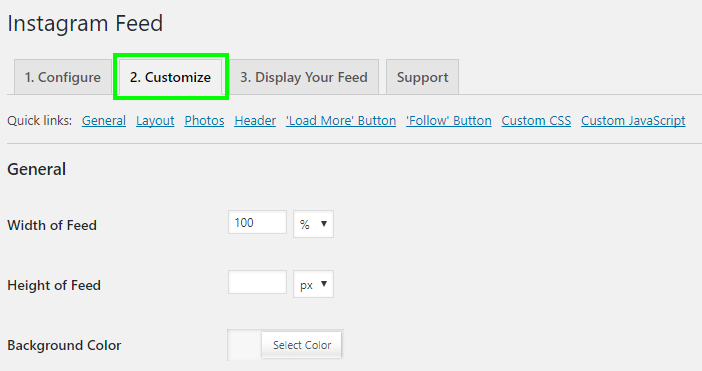 Next, click on the customize tab to customize how your feed will appear on your blog. 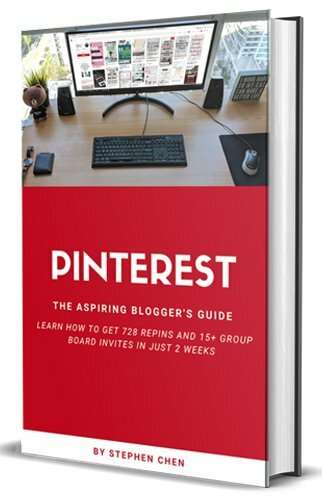 I would suggest playing around with the different options to create the perfect Instagram Feed for your blog! 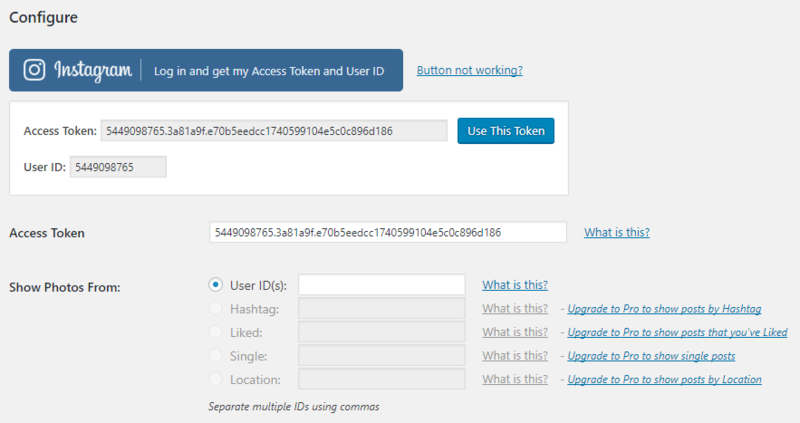 You can adjust settings such as width, number of posts, number of columns, order of posts, etc. Don’t forget to click save afterwards! Click on the tab that says “Displaying Your Feed” and copy the shortcode that’s provided. It should show the below shortcode by default and you’ll need this for the next step. Since you’ve already installed the plugin – Custom Headers and Footers, you can access it from Settings > Custom Headers and Footers in your admin panel. In the empty box next to the footer, paste the shortcode you copied in the previous step. 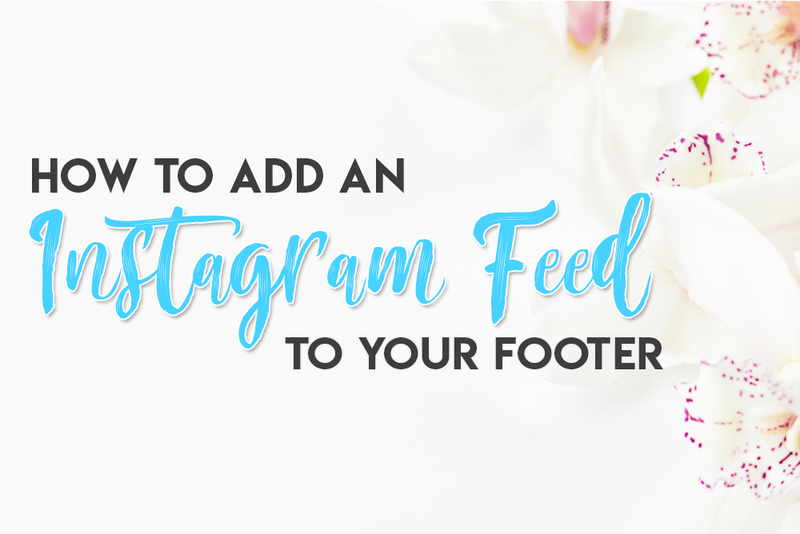 Share this tutorial with others to teach them how to add an Instagram Footer to their websites! the custom headers and footers plugin no longer works. can you recommend another one that would allow me to add my feed? Hey Alex, on the website it’ll say that the plugin hasn’t been updated in a while but it still works! Let me know if you have further questions. I followed the steps and it didn’t show up… could it be the theme I have? Thank you for your help! Never mind I got it to work- thanks! I used the blue button to automatically pull my Access Token ID then hit “Save Settings” — but it keeps failing to actually pull my Access Token. Any clue why it isn’t connecting to my account? Thanks for your response, I was able to get my access token like 3 different ways, but still this widget isn’t connecting auto or manually, so I might contact the widget producers. Thanks! Your site is super helpful too btw! Also, while you’re waiting for the reply from the plugin author, you can try disabling your other plugins to see if the Instagram Feed plugin starts working. Sometimes one plugin will conflict with another. Hej thanks a lot, that’s exactly what we were searching for. Unfortunately our feed is only shown vertically. Do we need the pro version of the instagram widget to fix this or how does it work? This was really helpful and makes everything easier! 1. Instagram feed is under the original footer. I chose the Blog Footer to put the code. How can i do to make it above the original one as your demo? And the link doesn’t work. 2. If I put the code to Footer, the link works but it’s only inside of the post not the page. 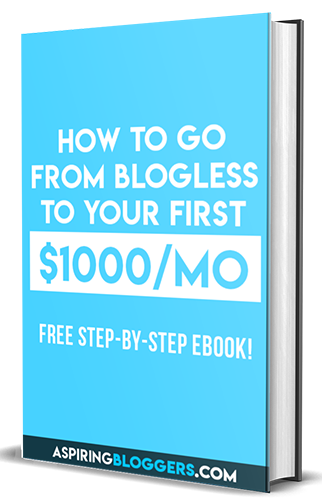 Can you provide me a link to your blog? You might have a different theme structure than most. Hello there! I followed the instructions and it worked…butit my have worked too well. My instagram feed shows up both above the header and footer. 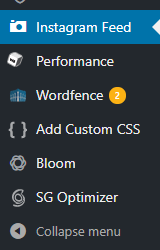 In the custom header and footers plugin, I double checked and the space for header is empty. Any help is greatly appreciated. Thanks! I have a instagram footer option for my theme but when I go to select the instagram widget it’s not listed. Do you have any advice?